Netherlee Primary School PTA are hosting their annual Christmas Fayre on Thursday 6th December from 6.30pm... all welcome! 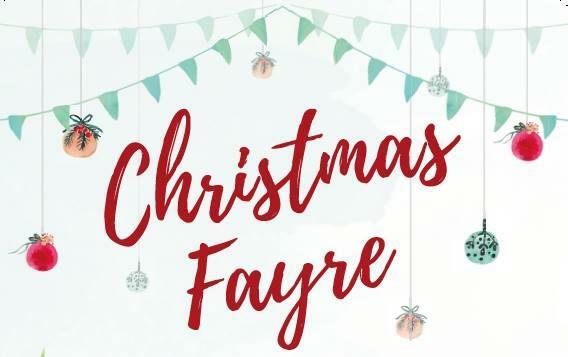 The fayre will be a fantastic opportunity to grab some Christmas bargains with stalls selling some fantastic products, lucky dip and tombola, plus a whole lot more. Children will be able to visit Santa’s Grotto to meet Santa and his elves. All funds raised will be donated to the school to benefit the children. While we take every opportunity to ensure the details for Netherlee Primary PTA Christmas Fayre are accurate, we always advise that you contact the event organiser before setting out for the event to avoid disapointment.